Fishnets have traditionally been associated with – and pretty much reserved for -punk/grunge styles. Now, however, people with a variety of fashion tastes are opting to wear fishnet socks to add some edginess to their look – and we certainly aren’t complaining! These are more simple to style than they look! 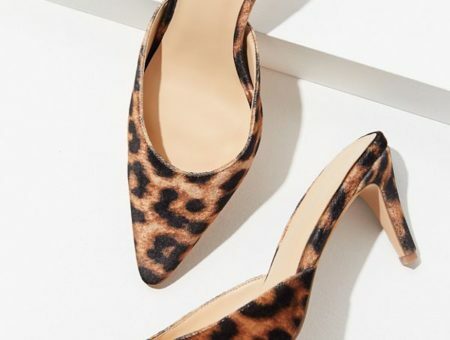 Wear them with the shoes you already have in your closet. Basically, they work with anything that you’d wear with tights or socks. Voila! – instant cuteness. 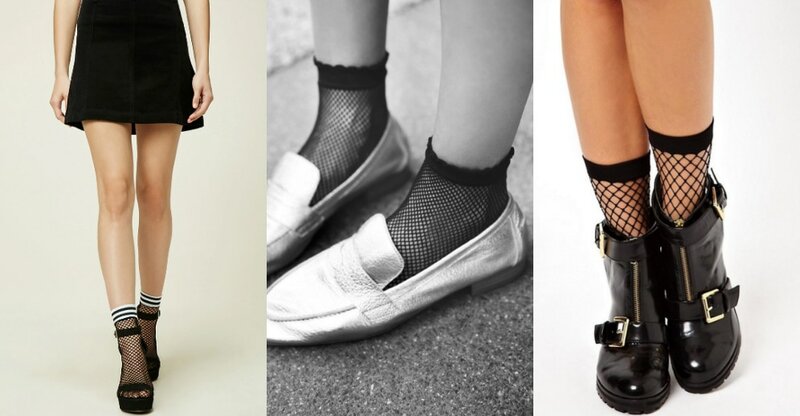 Fishnet socks – yea or nay? Would you ever wear them or are they not for you? If you vote yet, how would you style this look? Comment below and let us know what you think! Tags : Fall 2016, Socks, Would You Wear? 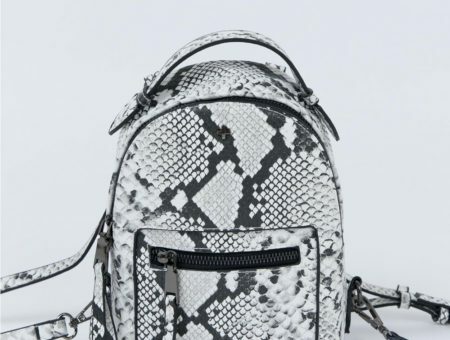 Previous Would You Wear… a Circle Zipper Pull? Next Would You Wear… Detached Sleeves?